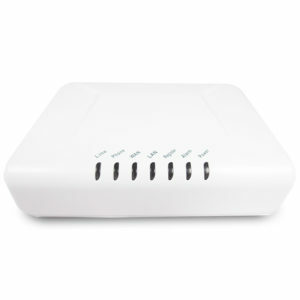 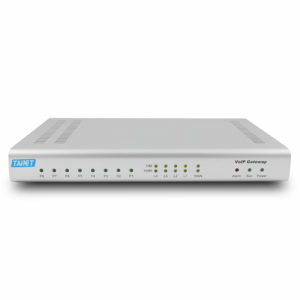 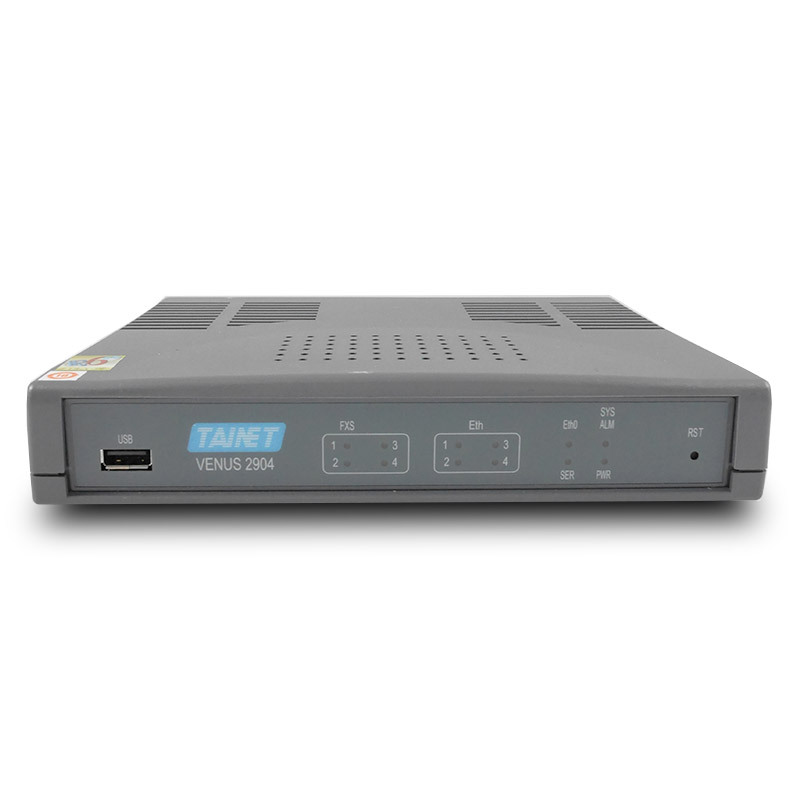 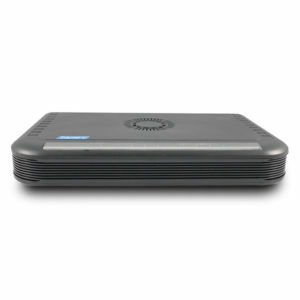 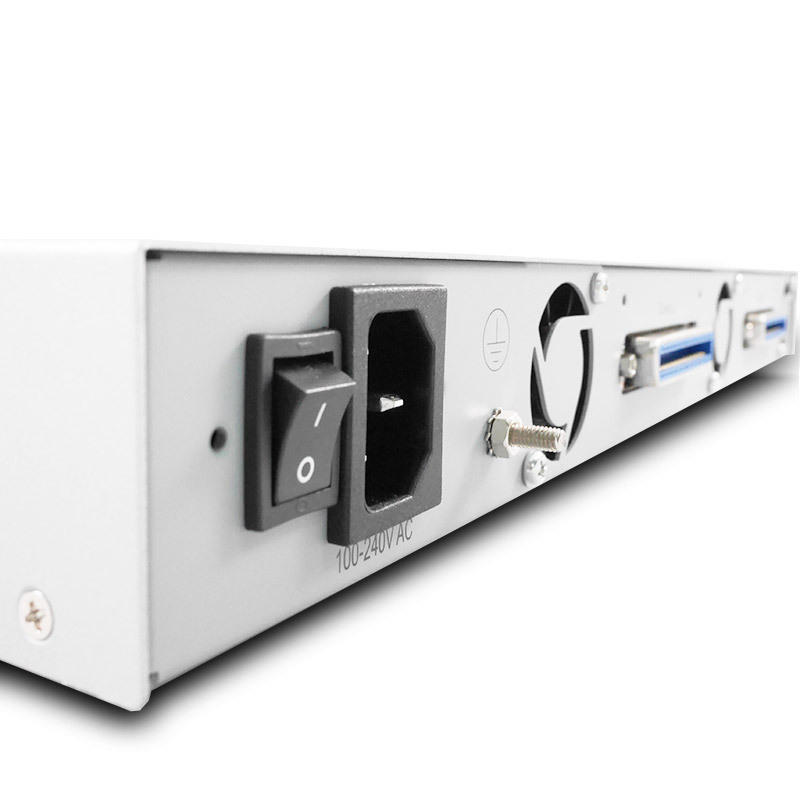 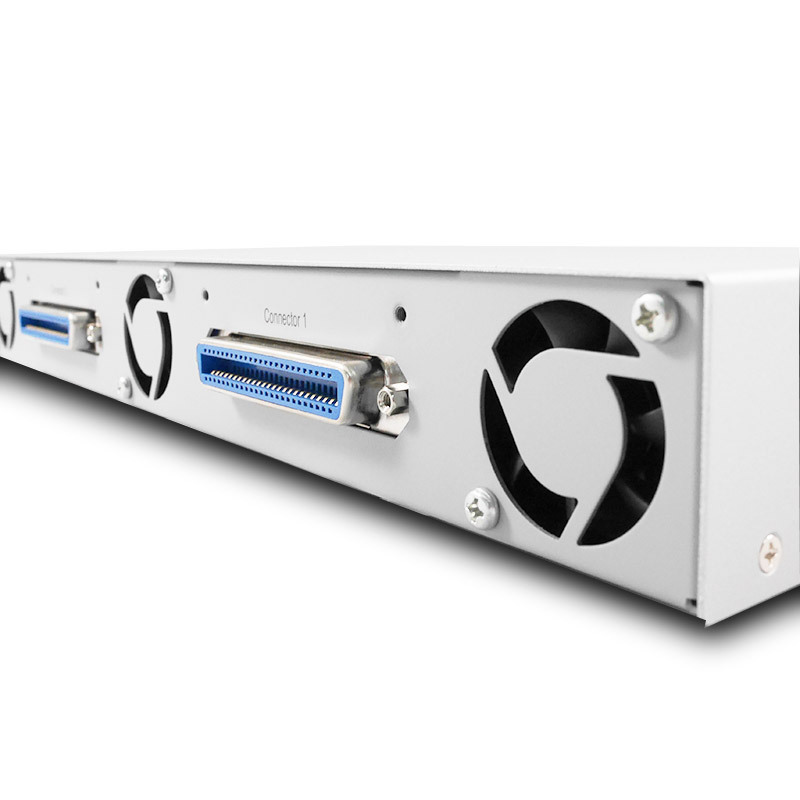 SIP MEGACO MGCP Multi-Protocol VoIP Gateway - Tainet Communication System Corp. 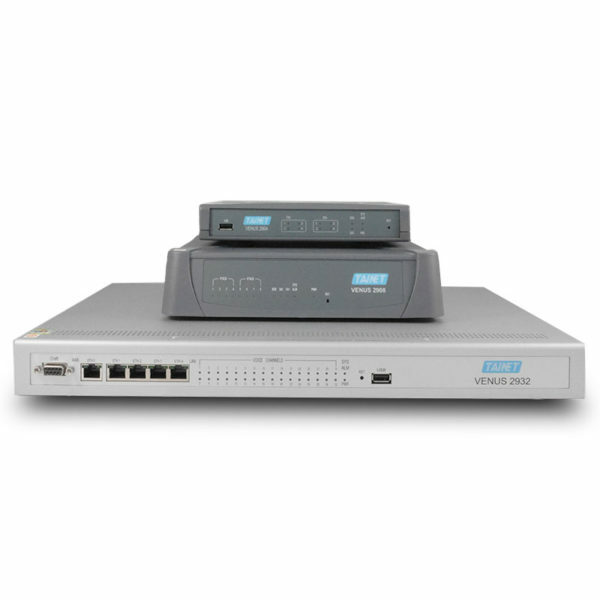 The Multi-protocol VoIP Gateway empowers service providers delivering carrier- class IP Centrex service over a Total-IP NGN / 3GPP IMS infrastructure in a more secured way. With SRTP (Secured Real-Time Protocol) and TLS features, the voice transmission is secured with better protection against the interferences on the Internet. The Venus gateway provides a connection platform between traditional POTS lines and the Internet. 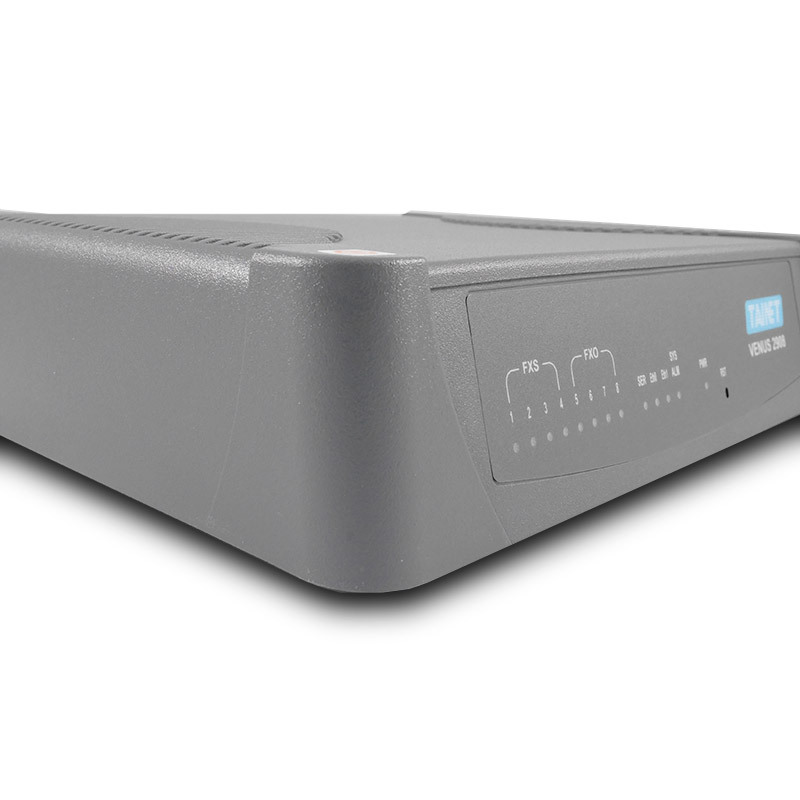 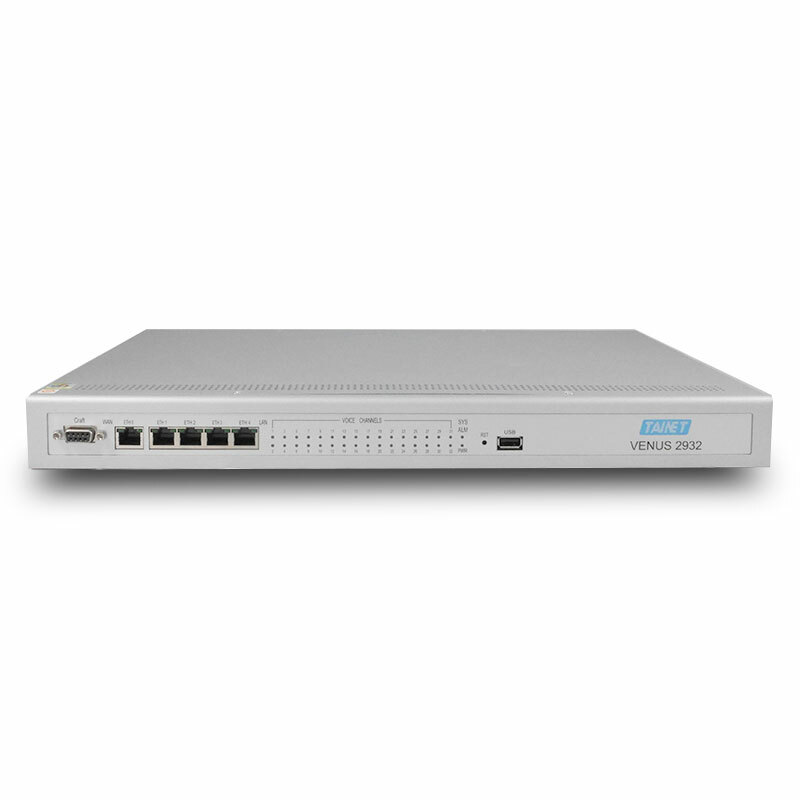 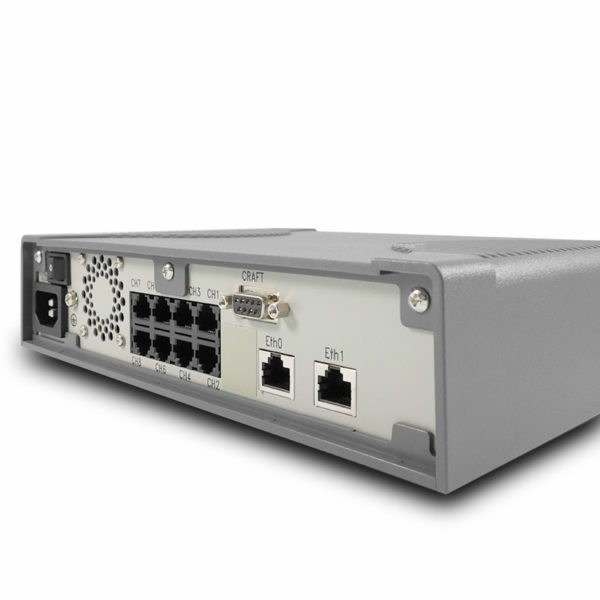 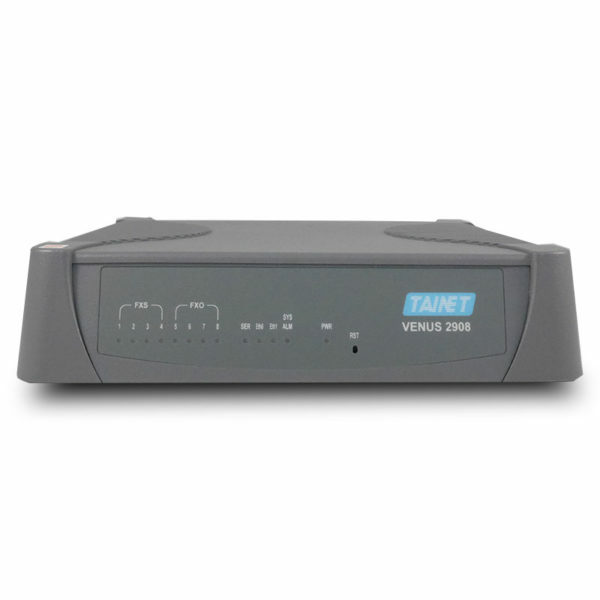 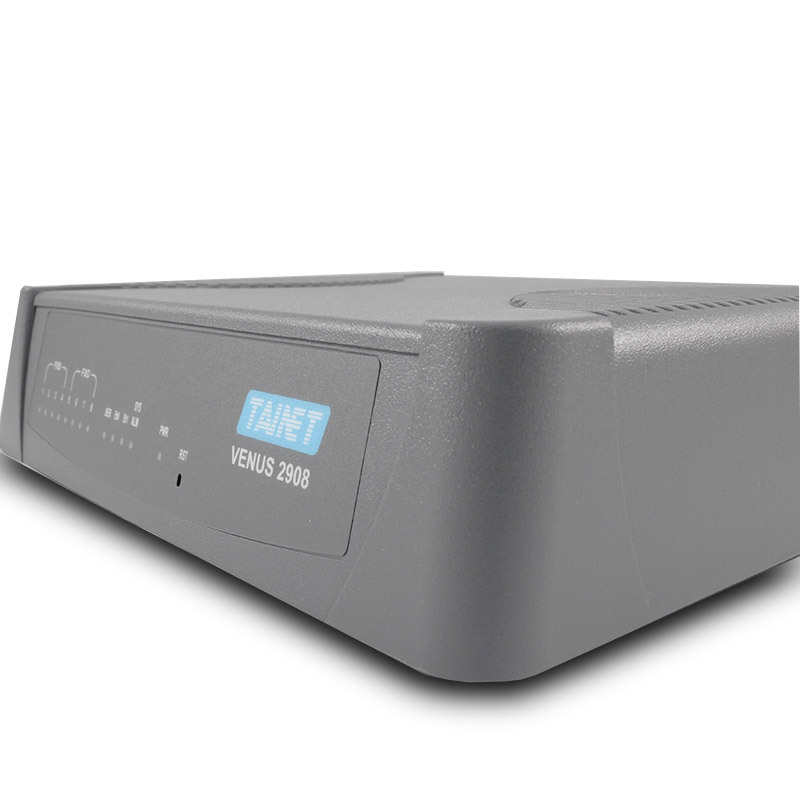 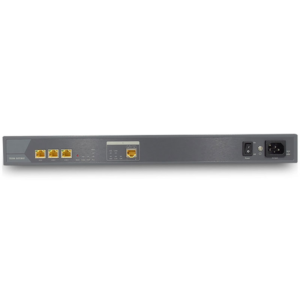 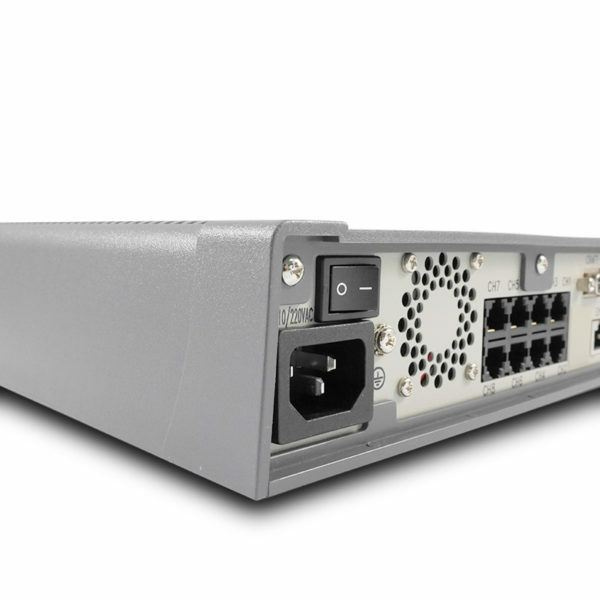 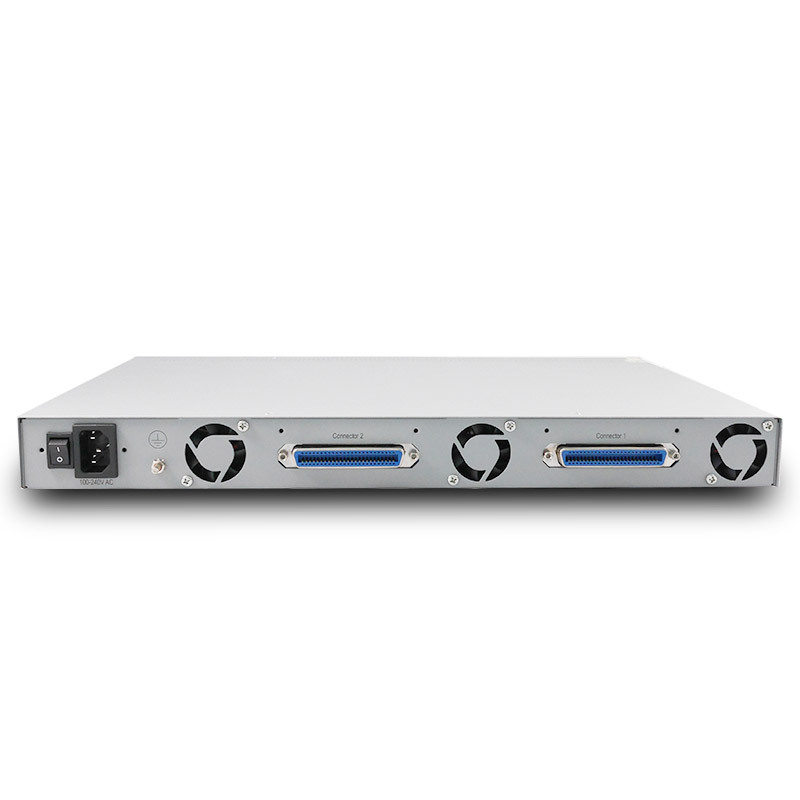 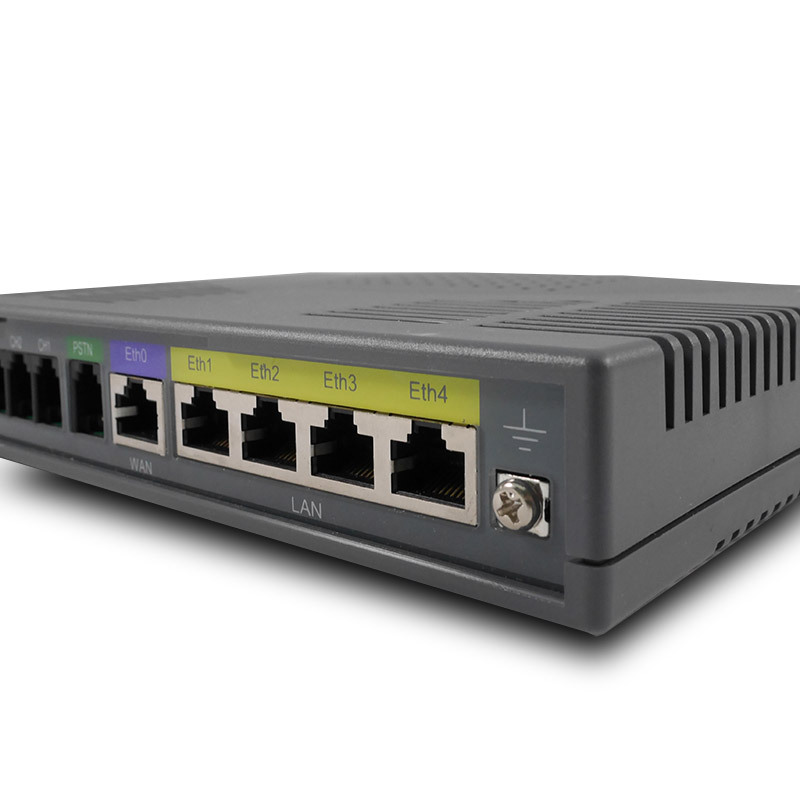 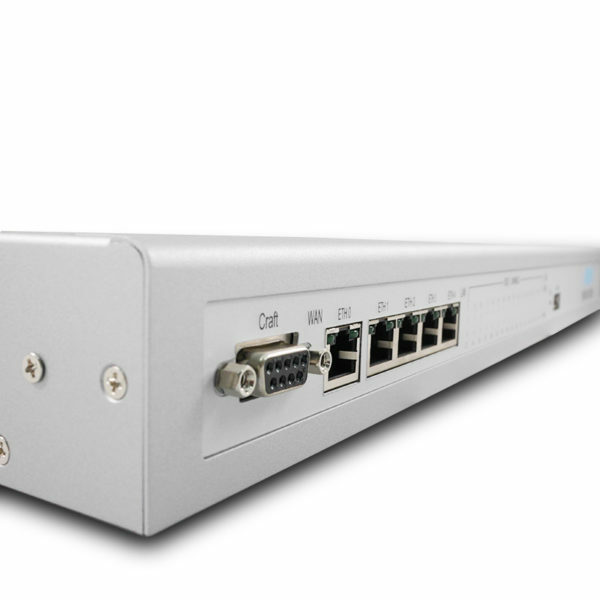 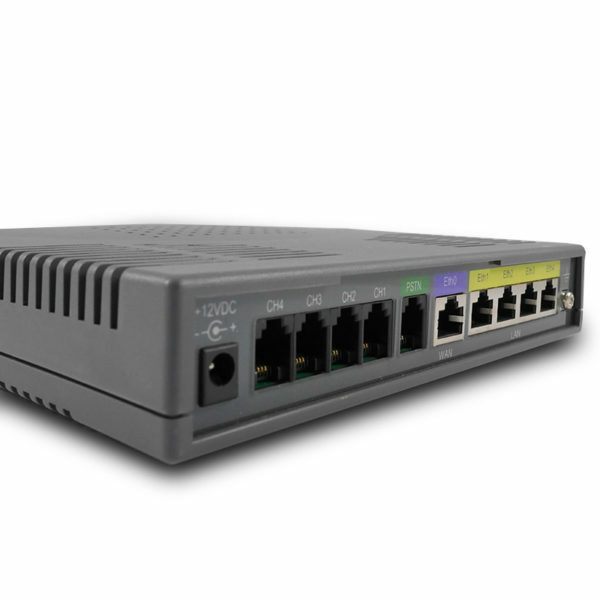 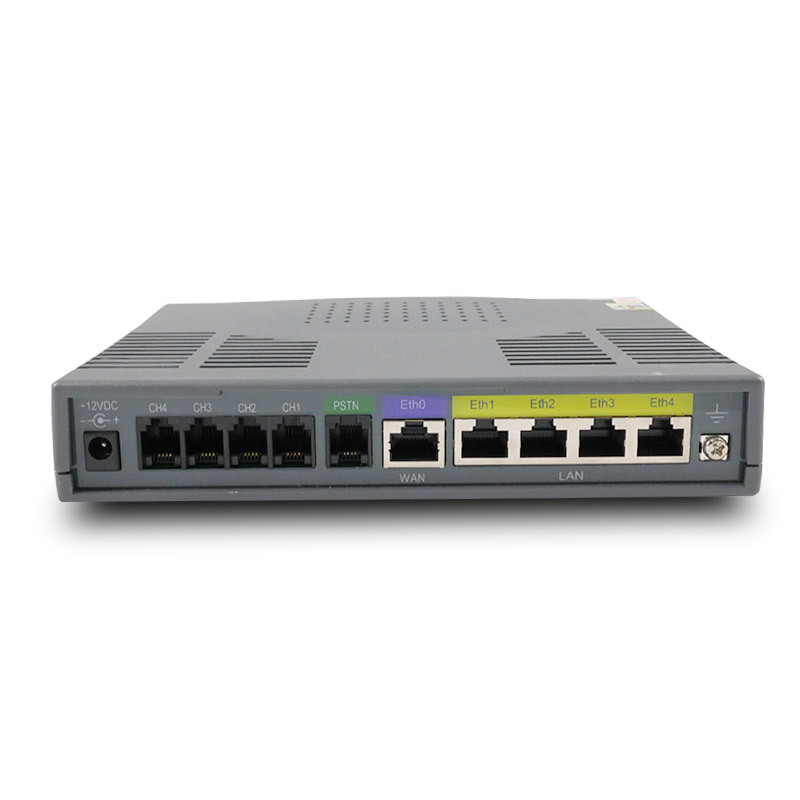 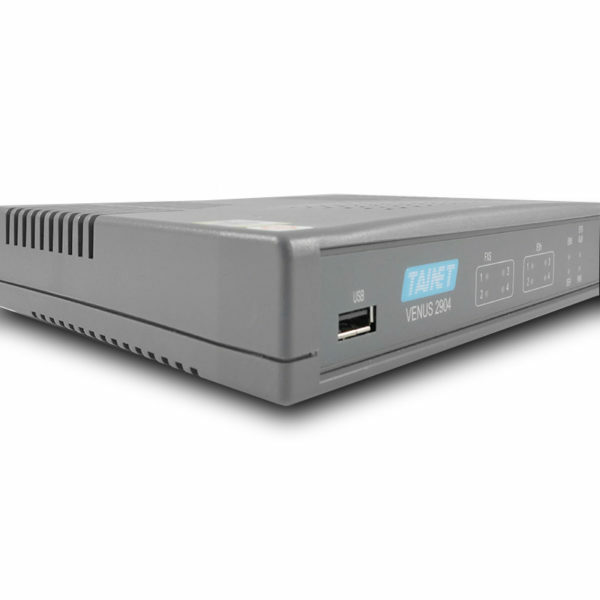 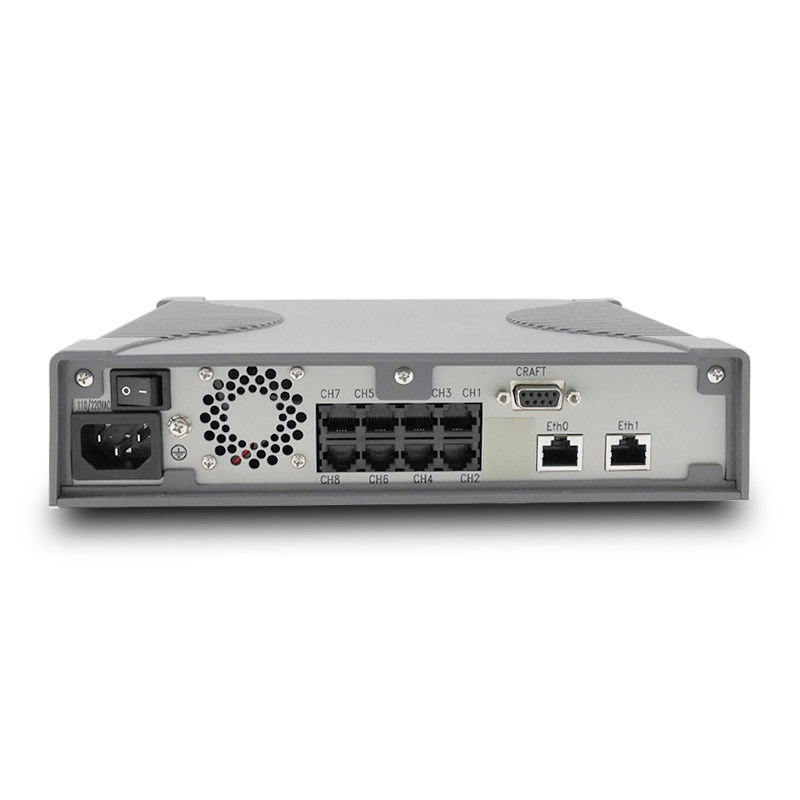 Over various broadband technologies including xDSL, HFC, wireless and fiber, the Venus 29xx Series carries toll quality voice, fax and data traffic simultaneously in a cost effective way. 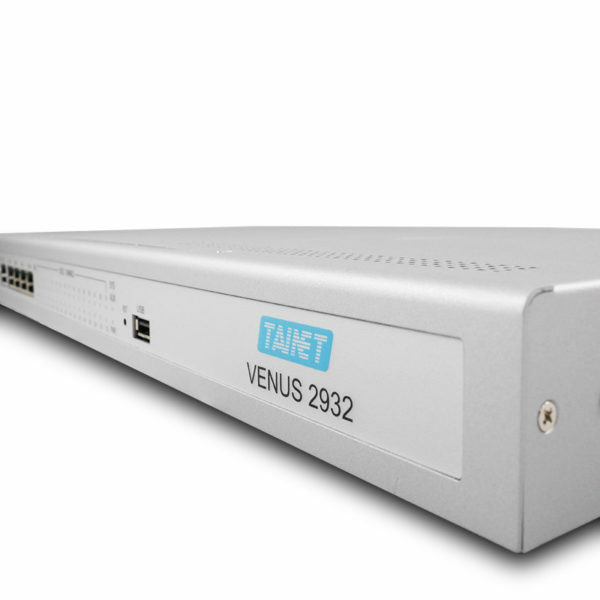 In addition, the Venus 29xx Series supports intelligent features like long loop, line testing, polarity reversal, caller ID, call transfer, call waiting and 3- way calling. 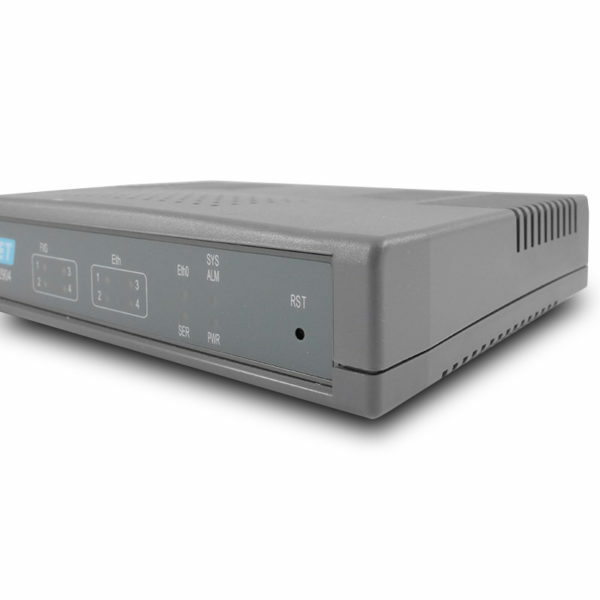 The ideal applications include MTU/MDU, virtual PBX, IP Centrex, PBX extension and hosted telephony services.